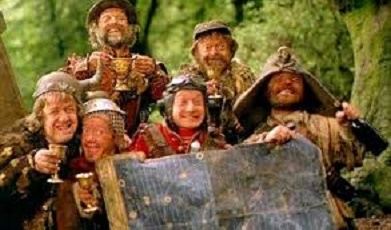 A number of famous dwarves have been quick to distance themselves from the whole situation. None sadly were able to issue a statement today due to a large all night party held for dwarves last night on an island. Wowawee! The professor wonders if these wee folks are related to the Punchies in anyway?